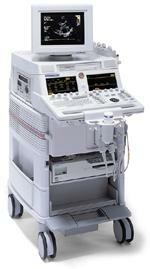 Philips/ATL, great quality ultrasound for all applications. 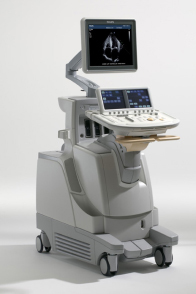 Integrate cutting-edge technologies, such as xMATRIX and Live 3D TEE, and advanced quantification tools from a broad portfolio of cardiology systems. Philips continues to push the boundaries of image quality, application, ease of use and workflow. Pushing the boundaries and taking vascular ultrasound to new levels of performance, application, utility, and imaging flow from head to toe. Philips high definition imaging, transducers with remarkable penetration, and one-button optimization make FAST and emergency echo exams easier and quicker. Experience the advantage of clear image quality for even your toughest nerve blocks. 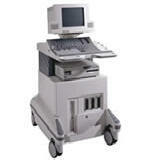 Philips HD systems help you see more detailed neural sonoanatomy. A portfolio of systems offers solutions for women's healthcare providers, covering OB, perinatology, gynecology and breast imaging.